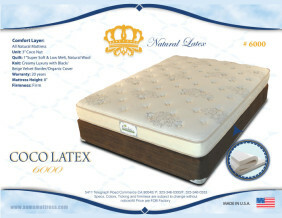 Since 2008, We offer low prices while producing quality product. 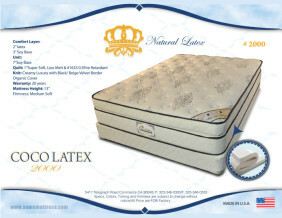 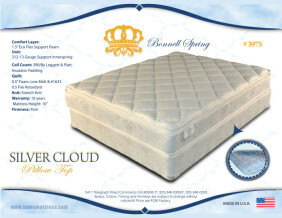 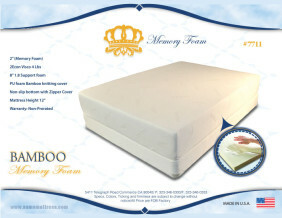 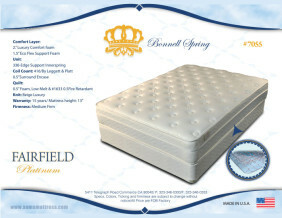 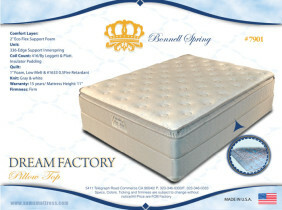 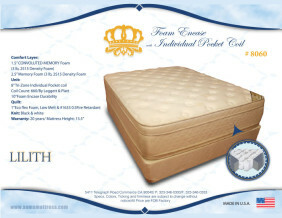 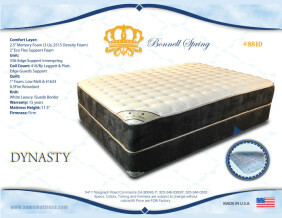 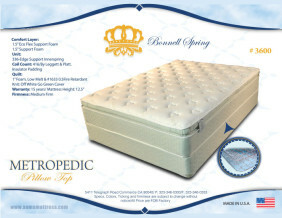 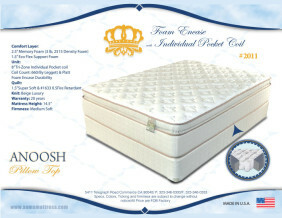 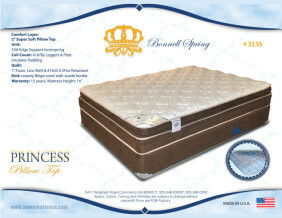 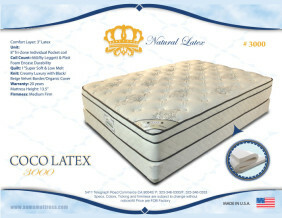 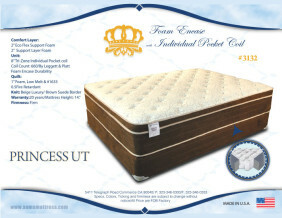 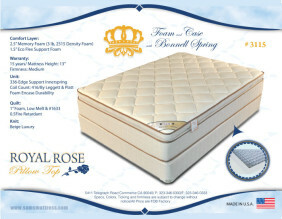 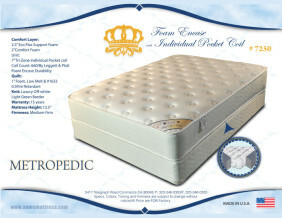 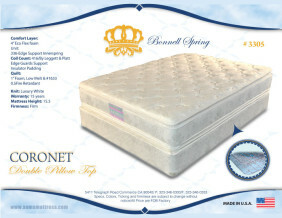 Sleep Air Mattress is a manufacturer and wholesaler of high quality mattresses made in the USA with pride. 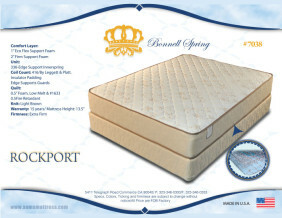 We produce a full line of bedding at the most competitive prices. 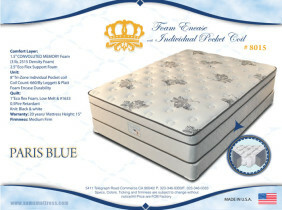 Paris Blue Comfort Layers: 1.5″ Convoluted memory foam (3 lb, 2515 Density foam) 2.5″ eco flex support foam.